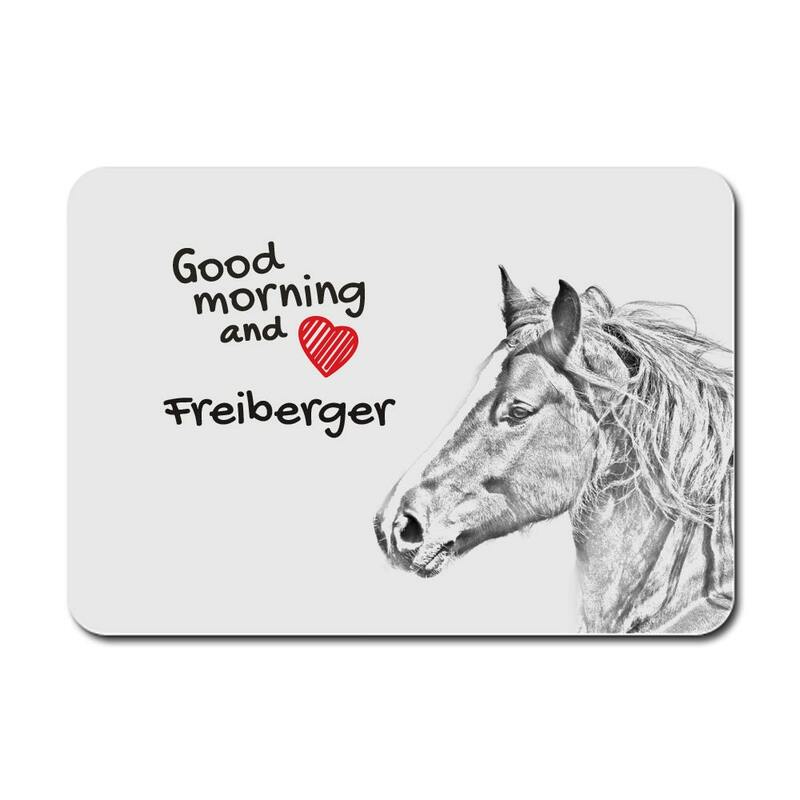 Freiberger , A mouse pad with the image of a horse. Collection! 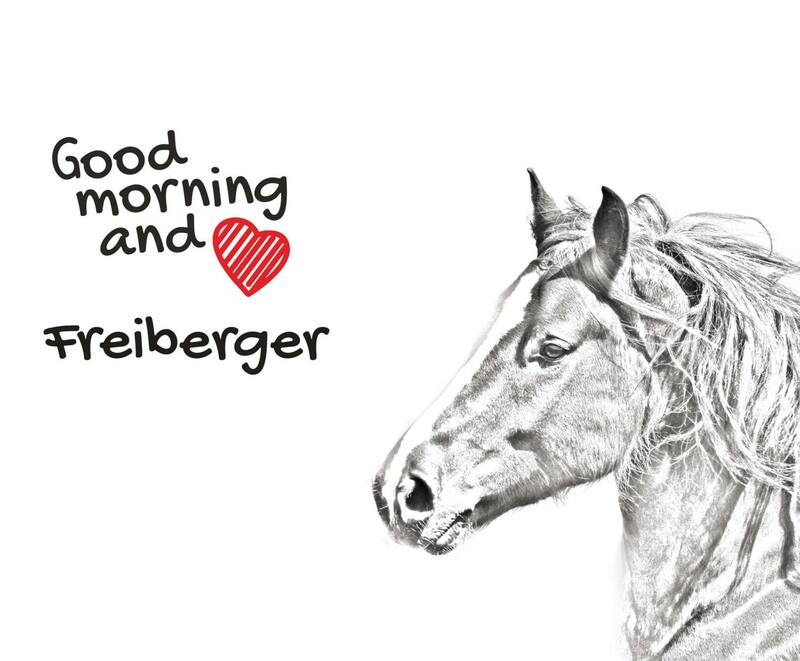 Additional motif of a horse, it’s a perfect present, a gadget for fans of pure-bred horses.